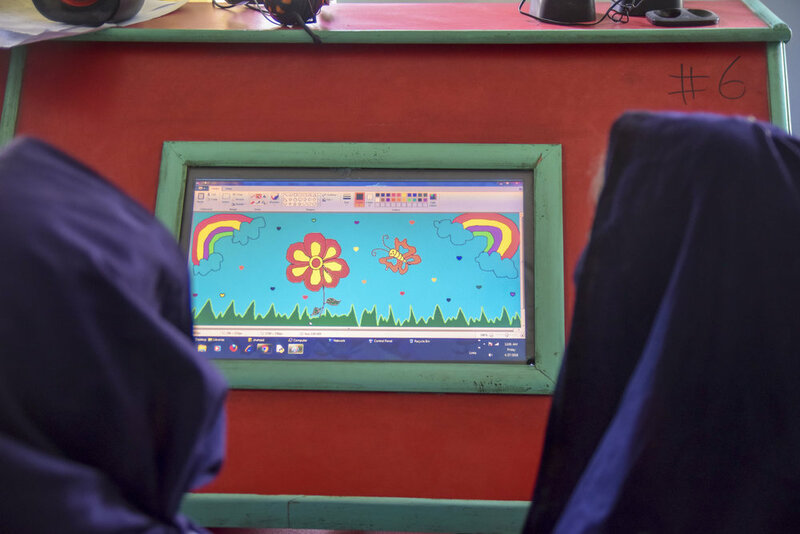 Since its inception 3 years ago, Khud has been going strong with its mission to bring digital literacy to children from the underprivileged areas of Pakistan, operating in Lahore and its outskirts. The organization has expanded every year by continually updating and evolving its curricula to include more digital skills and by partnering with schools and organizations supporting the same cause. The journey our students have had over these years is simply awe-inspiring. These children have had phenomenal growth; from not even knowing what internet is to learning and working on projects covering everything from Artificial Intelligence to Graphic Design and programming languages like Python among so many other things. These children despite coming from underprivileged backgrounds with parents who are illiterate, have transformed exceptionally since they began working alongside Khud’s trainers. That is because Khud’s practices and teaching lessons employ a completely unique ‘self-executing’ curriculum offering digital skills that these children would otherwise not get an opportunity to learn, not even in conventional schools. We believe, self-learning is the best way to provide these children a fighting chance in this rapidly advancing technological world. With just a computer and a push in the right direction, Khud is helping open a world of opportunities for these children. Moreover, these kids are being inculcated with the sense and knowledge of entrepreneurship in order to provide them with avenues of starting their own businesses and earning from them as well as enabling them to work with startups. Khud team is all geared up to include more digital skills in its courses and curriculum aimed not only towards boys but also inclusively and exclusively towards young women from underprivileged areas. Acquiring more resources, the organization is aiming to scale for impact so that it can spread its mission to other cities of Pakistan as well and expand its message across boundaries! Taking forward the mission of alternative education initiative, Khud has recently developed an innovative, self-executing curriculum to be employed for schools with which Khud collaborates, whereby students enrolled at these schools will be able to choose a discipline and go through the course in methodical steps. The curriculums developed so far are Video-Editing, Presentations & Storytelling, Graphic-Designing and Programming. Each curriculum is divided into approx. 30 stepping stones or stages that will guide students through the entire process and ensure a smooth transition process in between these steps. These stepping stones have been designed in a way that they begin with students merely looking up the topic of the particular course and devising their own interpretation of what they can expect from it, how the course might help them and what it is about. 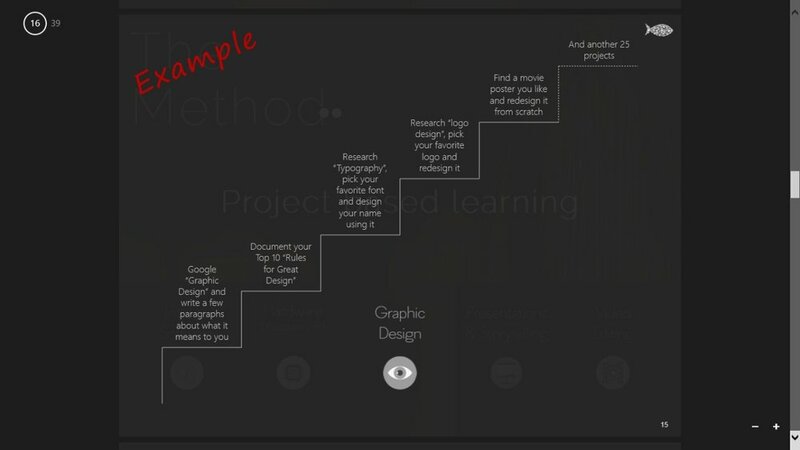 For example, a student will not be ‘taught’ what is graphic design rather asked to Google the term and document his own interpretation for it. Similarly, practical knowledge will include student researching a logo design or a typography of his liking and redesigning it. Khud has always prided in its strong inclination towards innovation and the willingness to face challenges head-on in order to attain the best of results for its students. 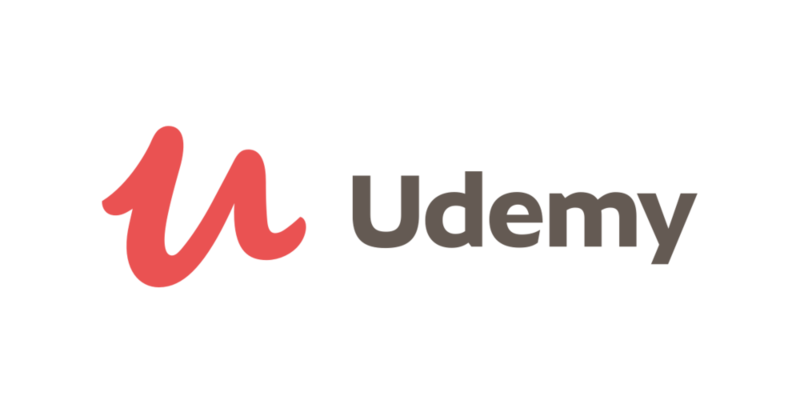 Using this as our source of inspiration, we have developed these courses with the end goal of facilitating mastery over the particular course. It’s a natural fact that children have an inherent curiosity to learn and given a chance and a proper environment for stimulating their young minds, they can achieve a lot more with self-learning than with conventional teaching. 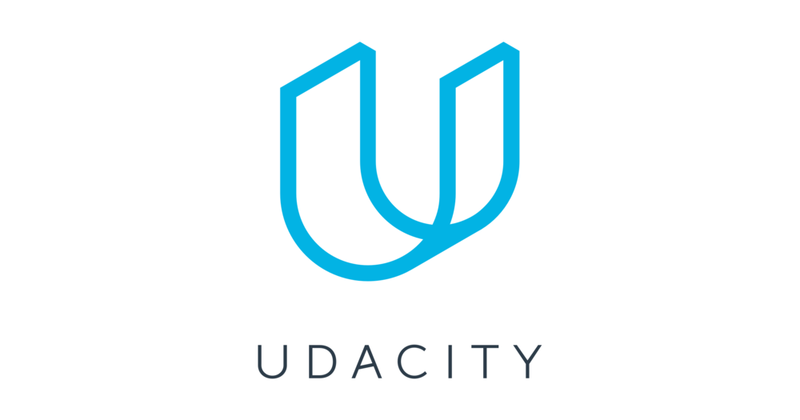 We, at Khud, are huge proponents of Sugata Mitra’s ‘child-driven education’ and try to inculcate his methods of teaching in our processes in as much as logistically applicable. For example, because of the language barrier, we have a system of teachers and volunteers who help and guide our students with the knowledge of computers as well as understanding some advanced concepts. Our approach at Khud has always kept the interests of the students at heart, providing them with an opportunity to not depend on rote learning but utilize their creativity in the learning process. In a fast pacing world such as ours where the attention spans of children are reducing day by day, it has become crucial to put aside conventional classroom approach of rote learning, understand the aspects which can bring out the best self-learning abilities of the young minds and incorporate them in the topics being taught. 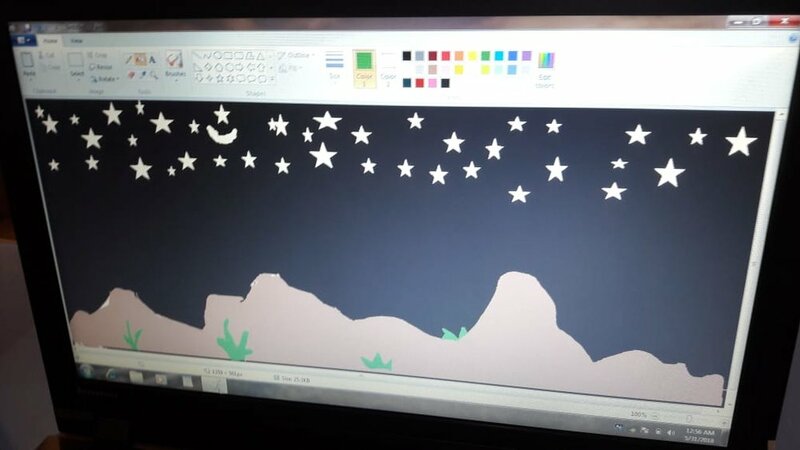 Things are getting more exciting at the IT lab of Zahoor School with the addition of more computers recently. 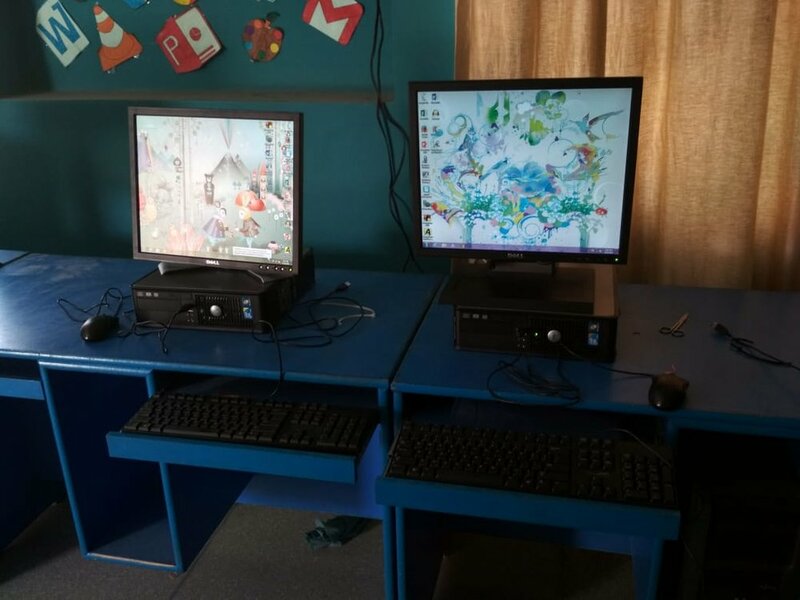 This upgrade was made possible with the collaboration of team Khud along with Akhuwat, where Akhuwat donated 5 computers to the IT lab of Zahoor School. Akhuwat has been very actively involved in helping the underprivileged, via Akhuwat Clothes Bank. This is a huge milestone for the school which boasts of having the one and only such computer lab in its village. The addition to the computer lab will now result in more students learning digital skills of today for a brighter future. It is little steps like these which is going to have a big impact in near future for all of us to see. While there are children who are already learning Web Development, Graphic Designing, Video Editing and Programming languages, this upgrade will ensure opportunities for more of such students. We, at Khud, are delighted by our collaboration with Akhuwat which is going to help us achieve our mission of empowering underprivileged children with digital knowledge. We look forward to bring more of such good news in near future. Stay tuned! We’d like to start off this post by firstly apologizing for being a bit ‘missing’ over the past few weeks or so, the reason for which has been our involvement in a number of projects that have kept the entire team occupied with a lot of work. But worry not, because we aren’t going anywhere any time soon! We initiated our project at Harsukh by conducting introductory computer classes with a number of students that have had absolutely no exposure to the world of ICT. Now teaching anyone, anything from scratch is always a difficult task but our teachers weren’t going to back away from a challenge and thus began our first couple classes that focused on lessons around the importance of a few keyboard/mouse shortcuts, the need to make folders and also an introductory session on MS Paint. The students might have struggled a bit initially but remained persistent throughout and were able to get a hang of things quite quickly. Now that they were familiar with the workings of their computers, the students were introduced to typing using the ‘Typing Master’, which acted as their source of guidance for the next few weeks. Our students were able to improve their typing speed quite drastically and can now type around 20 words per minute, which is a great improvement from their earlier work. But we weren’t going to take a break here and went on to bringing MS Word into the picture with our focus on teaching them the process and need for alignment, orientation, margins, fonts and headers/footers. Our intentions here are to not just expose them to these programs but to make the students comfortable enough to work on their own and the most crucial step for achieving that is to strengthen their basics. Keeping in mind this and the fact that they are more likely to carry out interactions in Urdu, we’ve also decided to introduce Urdu typing in our future lessons whilst also teaching them about document formatting and the process of enhancing their work by adding images to their work. Once the students have mastered MS Word, our attention will shift towards MS Powerpoint with the aim of helping students understand the need to create basic yet convincing presentations and also simultaneously preparing them for any future professional needs.